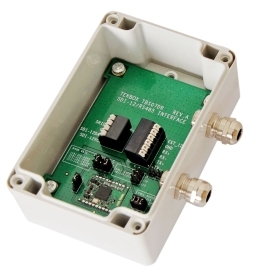 The TBS07 RS485 to SDI-12 Converter is an interface box for connecting a PC, data logger or telemetry unit to one or more sensors with SDI-12 interface. 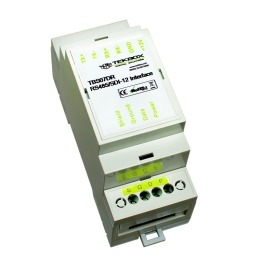 The TBS07 DR connects to a data logger, telemetry unit or other device with RS485 interface and provides a SDI-12 compliant sensor interface. 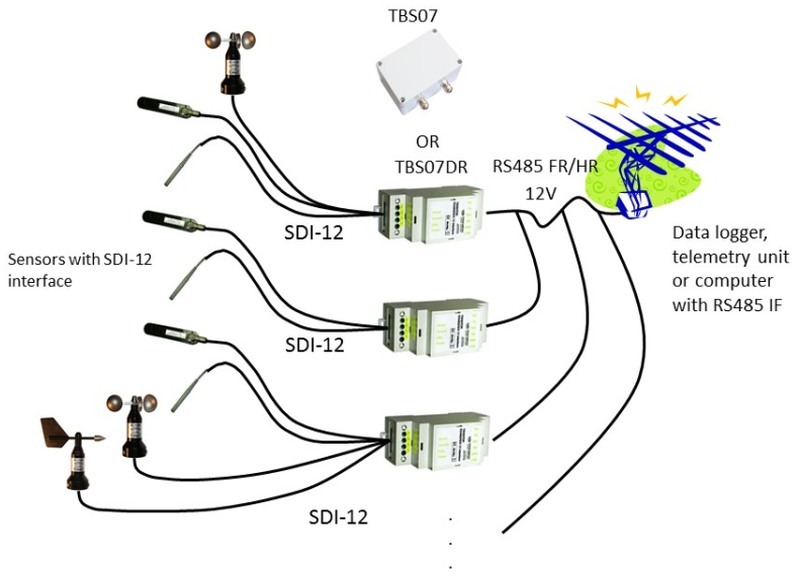 The TBS07 DR is a versatile tool for everyone who integrates sensors and data recorders or who installs, tests or maintains SDI-12 based data acquisition systems. It is available in a IP67 or optionally as Din Rail housing.